This text explores how teachers can harness the power of curiosity in their classroom. Full of practical teaching ideas for engaging learners and making lessons more exciting, it highlights the ways in which STEM subjects can be taught together. Whether it is in the National Curriculum or the Teachers' Standards, promotion of children's curiosity is highlighted as a key part of effective teaching. 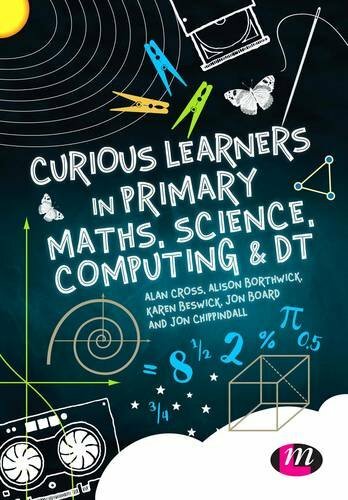 Curiosity has the potential to enhance learning in all curriculum subjects but it has a special connection with scientific thinking. A curious approach can open up learning in science, computing, design technology and mathematics. This text explores how teachers can harness the power of curiosity in their classroom. Full of practical teaching ideas for engaging learners and making lessons more exciting, it highlights the ways in which STEM subjects can be taught together.